How many nights a week are you able spend together with your family? A Pew Research Center report found that 4 out of 10 full-time working mothers felt that they spent too little time with their kids. 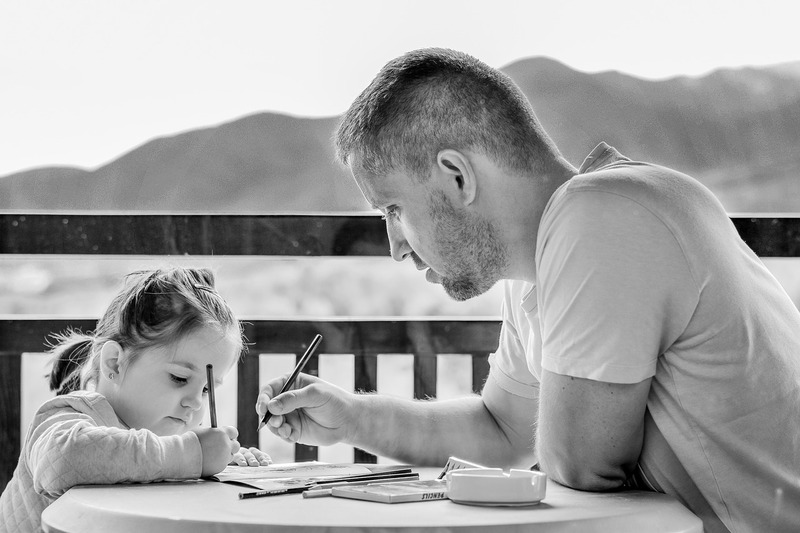 It was also discovered that more working fathers say they don’t spend enough time with their kids, with 50% of the fathers saying they spend too little time with their kids. Many parents find it difficult to balance tasks required in daily life with their family responsibilities. Managing time between different responsibilities will be easier with the help of a professional personal assistant from Lifestyle Management of Colorado. Managing time with everything that needs to get done can be challenging. There are many things you need to get done like completing your errands, while still making time for your kid’s activities. Not only do you have to think about your life, but you have to think about the life of your children and what needs to get done for them. Parents have a lot to coordinate between the demands of their family and those of their job too. A professional personal assistant at Lifestyle Management of Colorado can help with the tasks of daily living that help give parents more time to spend with their family. A professional concierge can help plan meals, bring clothing to the dry cleaners, take the car in for an oil change, and many more weekly errands. We can help complete these tasks for you, giving you more time to spend together and less to worry about. A busy schedule can be stressful. A professional personal assistant at Lifestyle Management of Colorado can help you prioritize what you need to do, and those tasks that can be easily done by others. Delegate menial tasks like menu planning, grocery shopping and other errands to a professional willing to help ease the burden of your busy schedule. Take time with your family to plan a fun outing, giving everyone something to look forward to do to relax and have fun together. Create at least 15 minutes a day to rejuvenate whether it’s reading a book, taking a walk or sitting in a hot bath. Contact a professional concierge to help you use the time you’re not working, engaged in meaningful activities with the people that mean the most to you. With the help of a professional concierge from Lifestyle Management of Colorado, create more quality time with your family. Reduce the stress and simplify your life.